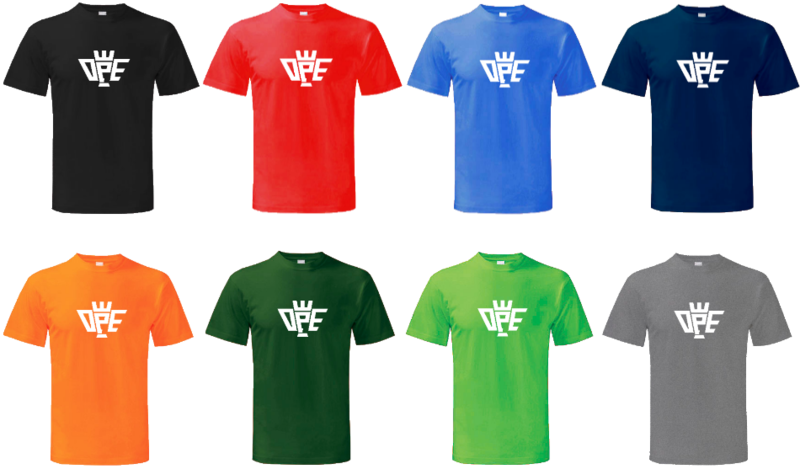 OPE Store: New Sizes & Colours Are In! We've been working hard trying to get the official OPE store up and running, and after a few days of tinkering, I'm pleased to announce that everything has been finalised and we can now reveal the finished article of our online store. We have eight colours available, in various sizes, so you're sure to get your ideal OPE tee. We are also pleased to offer free delivery for every UK order! To help support Only Pro Evolutions, grab your OPE tee now in the official OPE Store. 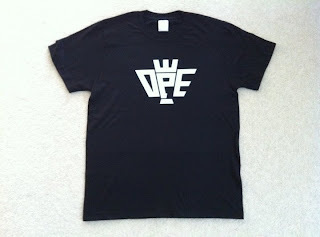 OPE tee #1 - this is the one I'm wearing now, as I type this. Remember, the more support we receive, the more we can give back to you.